The other day one of my daughter's favorite shows ended and she was a little upset about it. It got me thinking about shows that ended that I was upset about, and most of my answers were cartoons and anime. 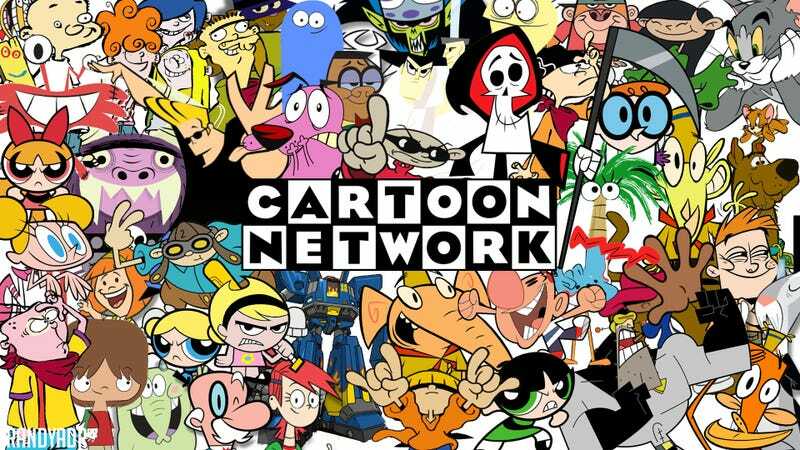 Most of all, the things I miss most are Cartoon Network shows, like Powerpuff Girls, Ed, Edd, and Eddy, and Foster's Home For Imaginary Friends. Oh, and The Grim Adventures of Billy and Mandy. 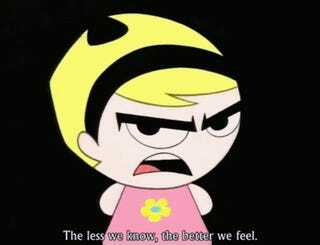 I want to be Mandy when I grow up. So what shows do you miss that ended?